Are you looking for a night cream that actually works? Keep your skin hydrated and refreshed with Andalou Naturals Coconut Firm Night Cream. 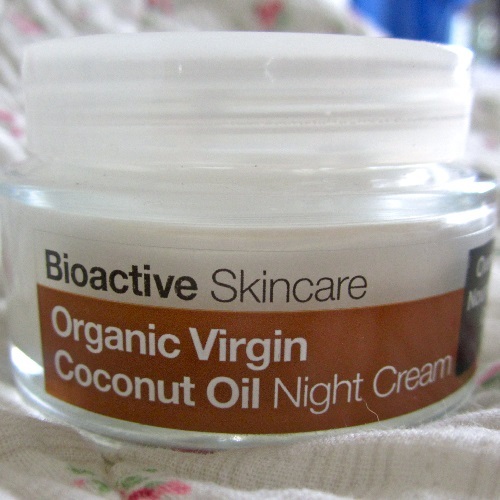 Its unique formula contains Organic Coconut Milk to penetrate deep into the layers of your skin, reducing fine lines and ageing for a younger looking skin. It also keeps makes your skin appear smooth and balanced. It’s suitable for all skin types and contains 70% certified organic ingredients, dermatologist tested, certified gluten free, non-GMO, certified cruelty free and vegan friendly. Andalou Naturals Coconut Youth Firm Night Cream is a deeply hydrating and advanced formula that contains Coconut Water, AquaCacteen derived from the Prickly Pear Cactus and Vitamin C to provide the nourishing and firming needs of your skin, keeping it hydrated and allowing you to look forward to a new day after applying it the night before. Its unique formula contains Organic Coconut Milk to penetrate deep into the layers of your skin, reducing fine lines and ageing for a younger looking skin. It also keeps makes your skin appear smooth and balanced. Also noteworthy is Andalou’s anti-ageing Fruit Stem Cell science that keeps plant extracts more potent with 1000x the protective benefits of super antioxidants making the product more effective than other night creams. 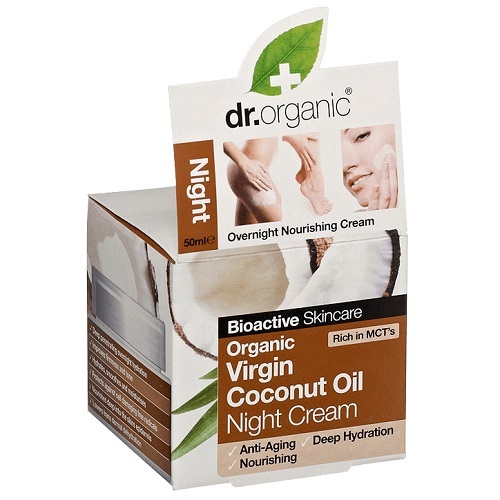 How is Andalou Naturals Coconut Firm Night Cream different from night creams? Apply at night on clean face and neck.